Summer is finally here and it couldn’t come soon enough! But with summer comes the inevitable summertime hair damage. Also, pool chlorine, heat damage, and damage from coloring keeping your hair healthy is harder in the summer. It’s no wonder we have so many clients come in needing help repairing their summer damaged hair. We tell all of our clients who have concerns about brittle, dry, and pool damaged hair. In addition, we have been working with some new conditioning treatments and Wella oil treatments that have been helping our clients repair and fix their dry damaged hair. Here at Charisma Salon and Day Spa, helping our clients feel beautiful and look great is our passion. 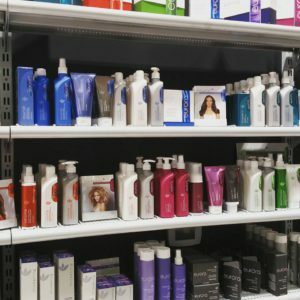 We are always on the hunt for the newest products and best hair treatments in the industry. We want our client’s hair to look and feel healthy. This month we are featuring two hair treatments that will help your hair do just that this winter. We’ve recently introduced a new oil treatment for your from Wella Professionals hair line. 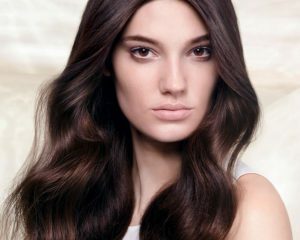 Wella has have developed a new oil treatment with an Oil Reflections treatment. This oil treatment was created to increase your hair’s health and shine which we’re sure your hair could use.